Aamras , Kala khatta and Paperboat…just the mere mention of these words bring a smile back on my face. It takes me to my childhood , wishing mangoes grew all year long , summer lasted all year long and wishing the goodness of kala khatta never to end..oh the joy of finding who had the most colorful tongue…these are memories that make a life worth living! 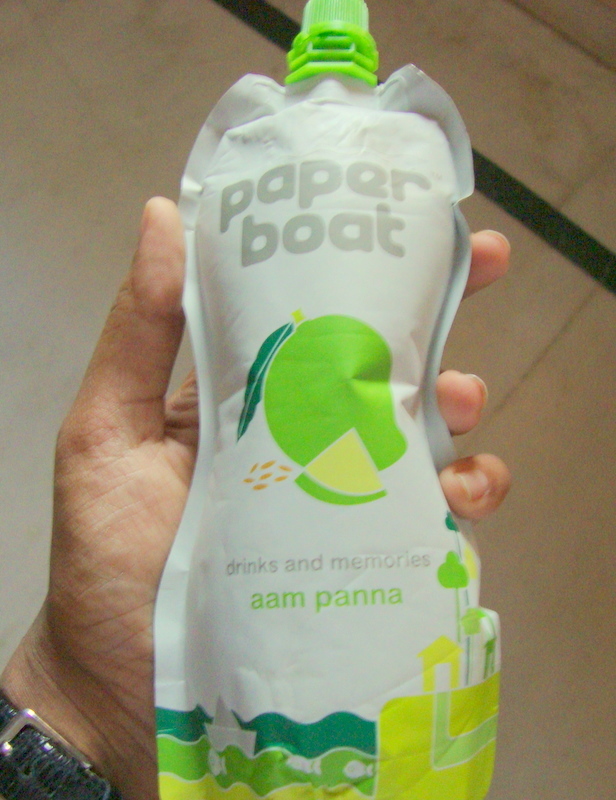 In the era of boxed juices with catchy phrases , tonnes of preservatives and costly endorsements, the Paperboat drinks with its clean and clutter free packaging , promises to bring back some childhood memories. Ok ! so far we are good , it definitely rings a bell and brings all the beautiful memories. 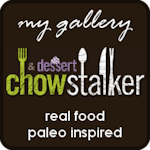 The drink also lists that it has ” No Colors , No preservatives , No artificial flavours , basically none of that junk” …even better right ? 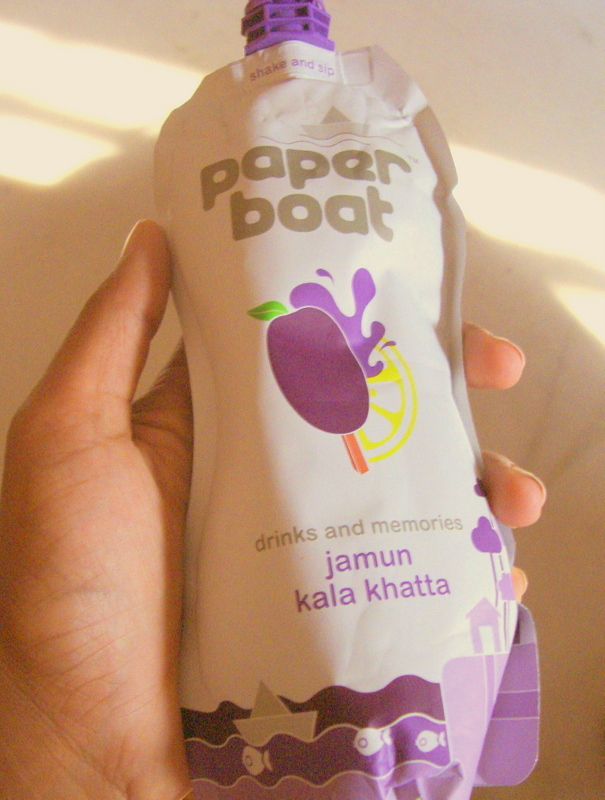 The Jamun Kala Khatta is priced at 30 Rs for 250 ml. A quick look at the color of the drink and the consistency to figure out the claim of no added color , and none of the junk statement. Visually , the drink is a light pink and not too dense. 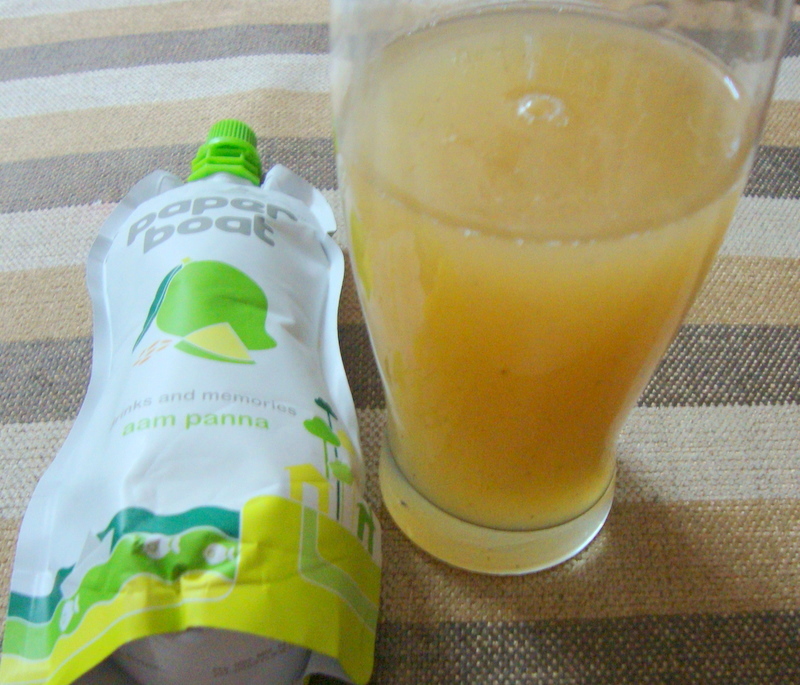 The first sip , quickly highlights the usage of less sugar as opposed to the other drinks in the market. The beverage has the right mix of salt , sugar and lemon. Although , you can’t really miss the slight hint of the preservative that is absolutely imperative to keep this drink for a good 4 months. In contrast to the perfectly balanced Kala khatta , the Aam panna has a very strong cumin taste , taking away the pleasure of the tanginess of the aam panna. 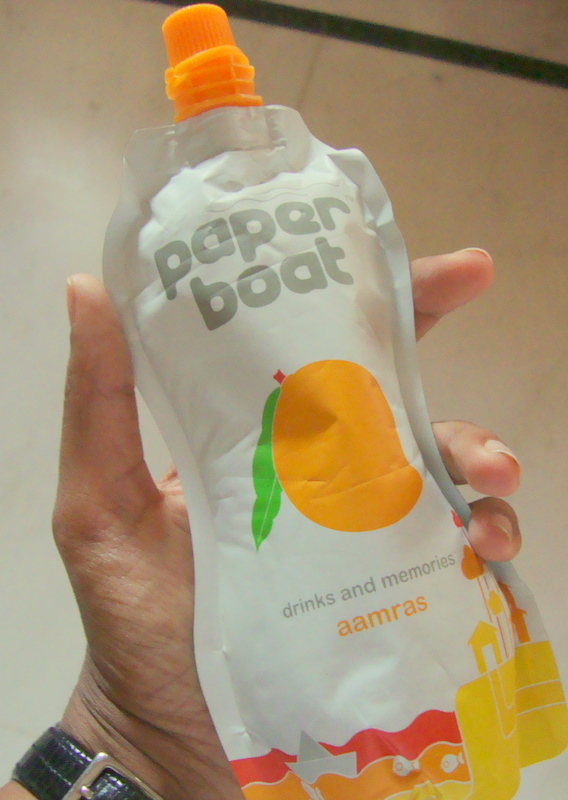 With so much about memories , the Aamras was something I was looking forward to , but disappointed again with the strong preservative taste that cuts through very strongly , almost taking it very close to the available Mango drinks in the market. The only respite being a restrained sugar content which is a saving grace. Last but not the least , the Jaljeera. The Jaljeera had a very mixed reaction. 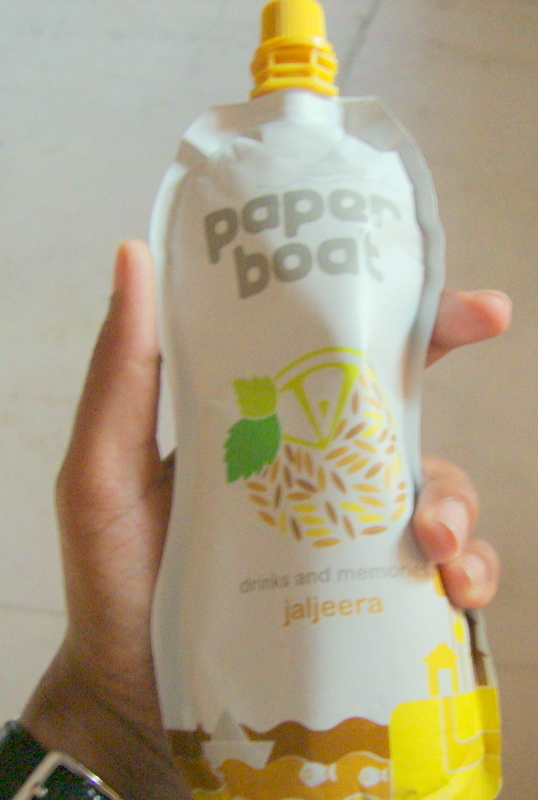 Traditionally I am used to the jaljeera without/ less sugar , so the sugar content kind of took me by surprise. Nevertheless ,the rest of the family enjoyed it thoroughly not giving much importance to the sugar. So all in all , the Jaljeera has the right taste of cumin , black salt , lemon and definitely some arguable proportions of sugar…but hey ! it’s worth your money. For it’s worth , the Kala Khatta and the Jaljeera are the best in the series. 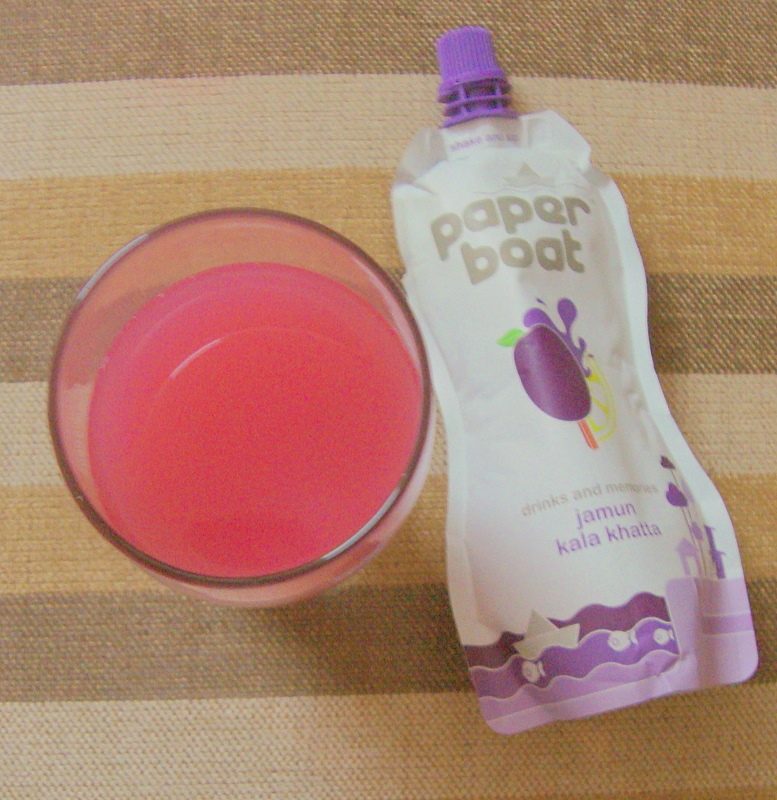 The Paperboat drinks have the Kokum juice too , something I cant wait to pick up from the market. 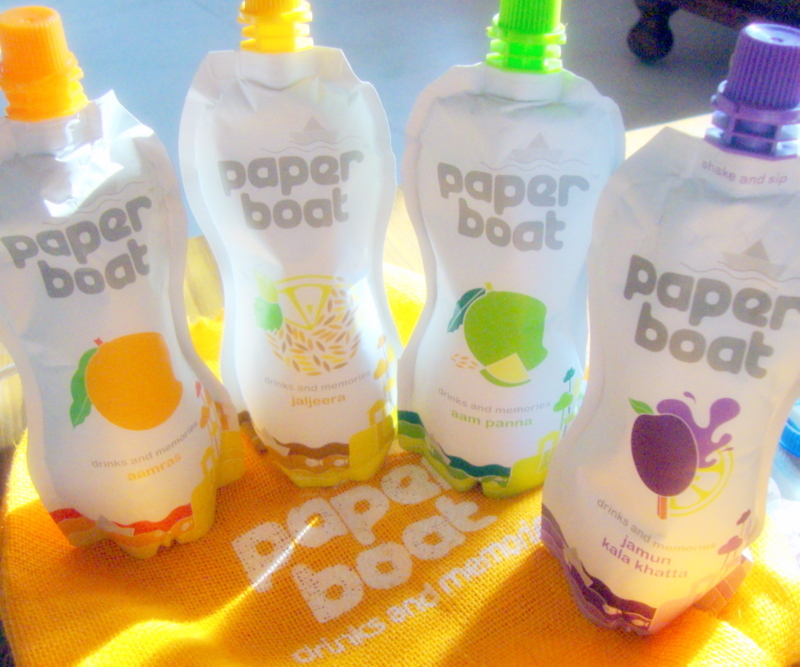 Till then , cheers to memories , cheers to childhood and cheers to health!